A classical massage is a traditional proven method suitable for everyone. It is unique for its universal yet complex effect on the human body. After the massage starts total regeneration, elimination of fatigue, a feeling of lightness and freedom of the body. Making the client better prepared for better performance. "For maximum relaxation and to amplify the effect of the massage it is recommended before the massage a short rest in the steam bath or sauna." Engage massage into your daily life. You'll feel and look great from its benefits. Rehabilitation massage combines the most effective elements of several types of massages (classic, reflexology, sports, mobilization techniques, etc.). It is intended for those who have any problem with certain parts of the body. Removes fatigue, muscle stiffness and possible blockages in the musculoskeletal system, eliminates pain. The treatment is prescribed through consultation with a massage therapist, who is interested in all the details and background of the client. All information helps to define and determine the cause of the problem. Do not let pain control your life. 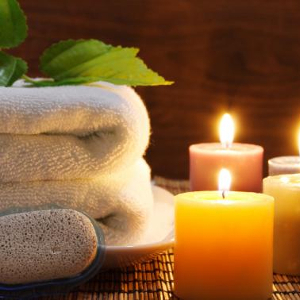 Take your health into your own hands and make an appointment for a massage today! Sports massage is suitable for both professional and recreational athletes or for anyone who wishes to regenerate stressed muscles effectively. "Emergency massage" concentrates in the first place on the thorough preparation of muscles before an upcoming physical performance. "Restorative massage" - a relaxing method after a just finished sport performance. After completing a sports massage you must no longer worry about the unpleasant side-effects of an intensive physical training and you reduce the risk of eventual painful injuries due to insufficient warmed up muscles. Manual lymph drainage is a gentle and pleasant therapy that helps primarily the overall regeneration and detoxification of the body - stimulates the lymph, helps eliminate cellulite, swelling and a feeling of "heavy legs". This detox massage stimulates the lymphatic system to revive the body from sluggishness through elimination of metabolic waste products, excess fluid and bacteria. The gentle massage strokes relieves areas of congestion such as swelling, advisable for post-operative healing and relieving one from chronic conditions such as sinusitis, acne and other skin conditions. 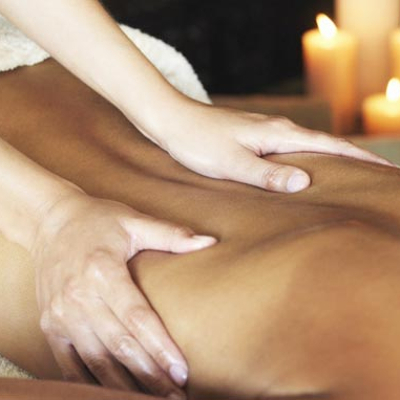 This massage is intended to relieve stress & ease tension leaving you relaxed and peaceful. Aromatherapy massages use essential oils extracted from all natural elements such as fruits, flowers, leaves, seeds or berries that have therapeutic properties combined with the healing power of massage therapy. The massage has powerful effects on physical, emotional & the mental being leaving a harmonized body. 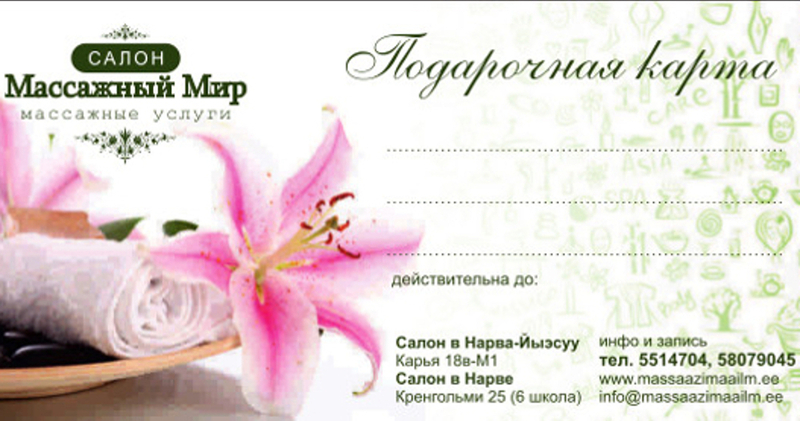 Aromatic massage comes from the classic massage. Its purpose is to remove physical fatigue, muscles weakness and stiffness and conversely support the regeneration of the organism, enriched however with the pleasant sensual experience in the form of non-traditional ingredients of aromatherapy massage oils. In the hands of our professional therapists you will soon feel the flow of positive energy and you will get a new taste for life! By having regular massage sessions, the muscles condition will improve (they will tonify) and the skin will be more elastic and firm. How? 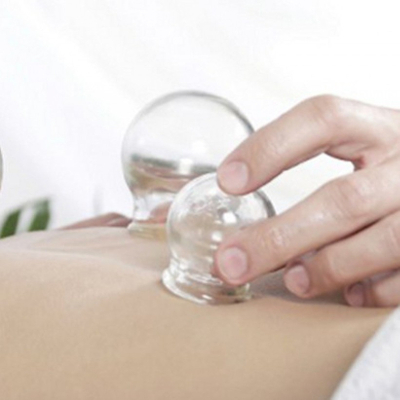 The techniques used in massage act on the fat cells (adipocytes) and help them to detach from the tissues and reabsorb evenly. Massage has many health benefits for skin, connective tissue, muscular tissue and joints, circulatory and nervous system. Cilicone cups along with vacuum pump create a negative pressure on the skin's surface. Cups are then moved using various techniques while gently pulling up. The cups can also be parked or left on a particular area for short duration to facilitate joint mobilization or soft tissue release. Suction reaches deep into soft tissue, attachments and organs. Toxins, inflammation, blood and lymph are then pulled to the skins surface. Health and healing are promoted by loosening soft and connective tissue, therefore an visible improvements are seen in scars and adhesions. The outcome is increased circulation, lymph flow and the sensation is truly indescribable. Honey massage is an ancient healing treatment that uses the unique properties of honey and special massage touches. 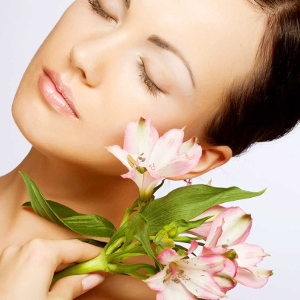 It has very pleasant natural rejuvenating treatments. Please note that this type of massage is not suitable for pregnant women and people with allergies to honey and pollen etc. Shiatsu massage is equivalent to acupressure and is a massage technique ideal for people who are looking deep state of relaxation. This massage balances the energy of your body by massaging certain special points named energy points. It is usually performed on the floor and the client wears comfortable clothes that allow for movement. No oils are used in Shiatsu massage. A full Shiatsu massage session typically lasts two hours. Muscle compression, joint mobilization and acupressure are also used during treatment. People describe Shiatsu massage as both relaxing and energizing. Hot Stone Massage is a great, warming and thoroughly relaxing treatment to be experiences at any time of the year. It is a massage where heated volcanic basalt stones are placed on the body and also used by the Massage therapist as an extension of their own hands during massage. The heat is both soothing and deeply relaxing helping warm up tight muscles quickly which allows the Massage Therapit to work at a deeper level than during a normal massage. In the ancient oriental healing arts, ‘meridians’ are thought to be the pathways for the circulation of Qi (energy) which exist in everyone. The central concept in oriental medicine incorporates the belief that all physical problems are a result of an obstruction in Qi flow. Restoring circulation can ‘cure’ disease. Meridian exercises integrate the body and mind and are designed to strengthen Qi in their corresponding meridians. Your shoulders, head, neck and ears will be massaged. Techniques used will stimulate, relax the whole of the head, increasing circulation and promoting healthy hair. Feeling of Well-Being. Scalp massage feels great and can help you feel more relaxed and content. If the face is included in the scalp massage, as is often the case, it can also help reduce the appearance of wrinkles, because the face is less pinched when relaxed. Better Sleep. Many people sleep better when they have regular massage, with improvement in both falling asleep and staying asleep. 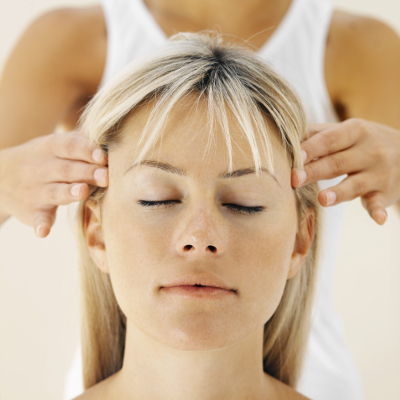 Conversely, scalp massage can also help those with fatigue feel more energized. Thai Foot Massage is a massage with the use of a wooden stick to stimulate the reflex points of the lower legs and feet. Thai Foot Massage stimulates the internal organs, giving the receiver a holistic treatment. Thai Foot Massage works on the meridian reflex points. A foot massage helps to improve your health. A massage intended to stimulate the functions situated in your feet that are connected to the internal organs of your body. This massage heals you internally, helping headaches, asthma, sinusitis and stress, stiffness, boosting blood circulation and leaves you relaxed and pain free. Improves the healing process and restores working capacity. Can be carried out individually. Different sets of exercises are used depending on the nature of illnesses and the patient’s general condition (possible problems in the back, joints and neck area). It is never too late to begin massage. Whether your baby is a newborn or several years old, massage can bring immediate and lasting results. Facial massages make you look younger! Be happy. The "ecology" of your mind and heart is fundamental: your face represents what you feel and think. If you are not at peace, have unresolved issues or are full of resentment it will manifest itself on your face, no matter how many products you use or what else you do. Whether you practise meditation, breathing, go for healing sessions, nothing will make you more beautiful than a sense of harmony. When you wake up, think, "How am I going to spend this 24 hours? I am going to be happy, taking control over circumstances around me." Have a regular professional face massage. This is the best skin regime. A massage stimulates the muscles and lymphatic system. 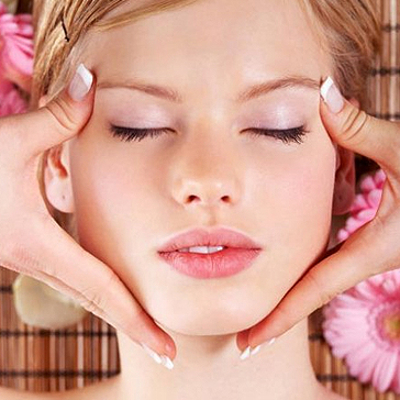 Every area of the body responds to facial massage. We have 300 pressure points on the face, which relate to every part of the body, so when you have a good face massage you impact every organ. It makes the face glow and takes the tiredness and sluggishness away. A unique Spanish massage technique due to which the skin is cleaned from horn scales; it is equal to scrab, peeling; cleaning of the sebaceous and sweat glands. 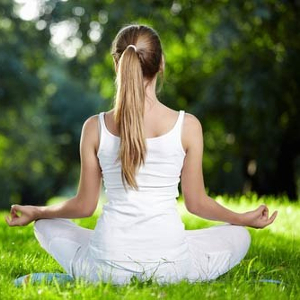 Skin-muscular breathing is improved as well as blood circulation, metabolism, and tissues trophism. Edema is decreased, lymph outflow is improved (detoxification), pain is relieved, and the muscles tone is improved. This technique has sedative effect on the skin, vessels and the nervous system and also stimulates the regeneration. The effect of the anti-wrinkle facial massage can be seen after the very first massage session. 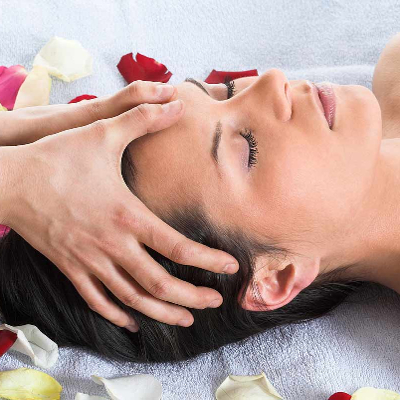 The special technique of the chiromassage increases tone of deep facial and mimic muscles, improves blood circulation and skin elasticity. The anti-wrinkle massage (chiromassage) helps to eliminate facial muscle tension, prevents the formation of new wrinkles and reduces the existing wrinkles as well as has the lifting effect which is a way to rejuvenate facial skin without the help of a plastic surgeon. Recommended course: 6-10 times once or twice a week. 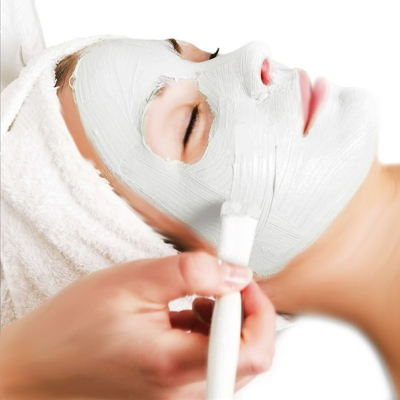 Facial Treatment includes deep cleanse - peeling, a classical face and neck massage, algae mask and hand massage. Salt peeling of a new, improved formula cleanses, refreshes and prepares skin for further care leaving on skin beautiful scent of linen and grapefruit. Salt crystals gently massage, exfoliate rough skin, stimulate and accelerate fat burning. Shea butter, oils: coconut and soy bean ensure comfort of use, nourish, soften and smooth the skin during the treatment. The treatment begins with a body peel, then the body is wrapped into chocolate and finalized with a peaceful calming chocolate massage. 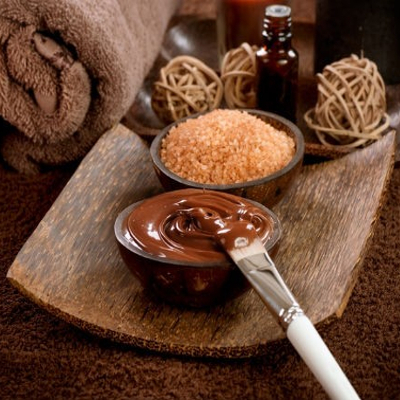 Chocolate massage is a relaxing treatment in which a special mixture of melted raw chocolate and oil is applied on the skin while giving the massage. The massage releases endorphins or the hormones of happiness in the body. This exclusive treatment gives you a fabulous sense of well-being, satisfaction and enjoyment. 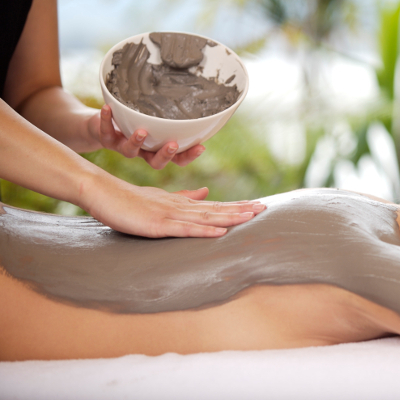 The cosmetic mud is obtained in Jordan, in the south-western shores of the dead Sea. It is a product of the highest quality, free of any contamination and chemical pollution. After obtaining the mud is sterilised, hence it can be safely used in all body, as well as face treatments. It is a natural product rich in valuable minerals and trace elements of invaluable properties for skin. It includes concentration of compounds of silicone, magnesium, potassium, iron, iodine, bromine, sodium, fluorine, aluminium and many others which skin needs. The mud therapy strongly detoxifi es the organism and cleanses the skin. It brings the relief for the tensed skin, makes it younger, remineralises, improves blood circulation and increases the immune system. It has a strong slimming (increases the cell metabolism) and anti-cellulite effect.